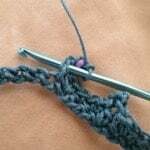 A picot can be added to most crochet stitches This tutorial begins with working a ch3 picot into a double crochet (plain and with a bead). 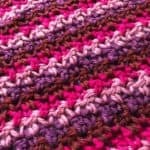 Insert hook into the SIDE at the top of the double crochet. I’ve found that by working the stitch this way keeps the picot bump centered over the stitch. Slip stitch to complete the picot and continue with the next stitches. The method is the same when working a picot with a bead. 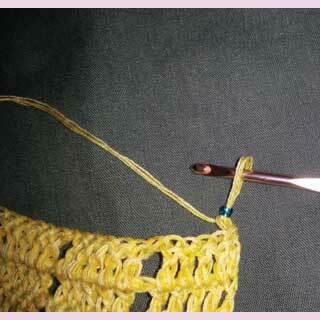 Insert the hook into the side at the top of the double crochet and finish the picot by making a slip stitch. 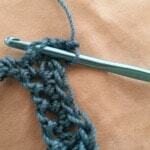 Any number of chains can be used to make a picot and it can be worked into any height stitch. 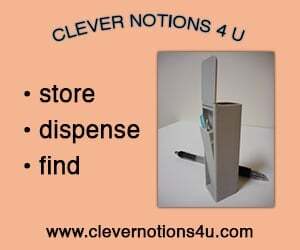 You can vary the number to create or emphasize a curve along the edge. On the left is a line of single crochet, half double crochet, double crochet, half double crochet, single crochet. On the right is the same combination with a chain3 picot on the single crochet, a chain4 picot on the half double crochet and a chain5 picot on the double crochet. 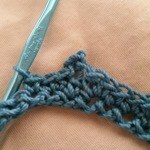 Insert the hook into the side of the single crochet to allow the picot bump to be centered over the stitch. 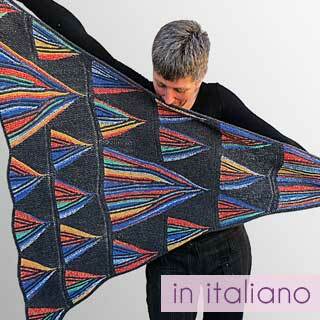 The same is true for the half double crochet and any other height stitch. A picot can also be part of the stitches that create a chain space. 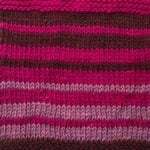 Instead of working the slip stitch into the side of a double crochet, it is worked into one of the chains of the picot. 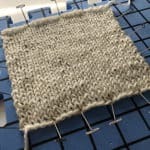 The pattern will indicate the number of stitches before and after the picot and, unless otherwise noted, it will be a ch3-picot. For example, when doing (ch1, picot, ch1) the picot is made by doing a ch3 and working the slip stitch into the 1st chain made. It can be thought of as (ch4, sl st into 2nd ch from hook, ch1).